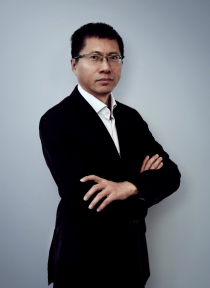 Mr. Fang Hongbo, holder of a Master's degree, is the Chairman and President of the Company. He joined Midea in 1992 and previously served as the General Manager of the Midea Air-Conditioning Business Department, the President of Midea Refrigeration Electric Appliances Group, the Chairman and President of GD Midea Holding Co., Ltd. Mr. Fang Hongbo is also the Chairman of the Company's subsidiary, Wuxi Little Swan Co., Ltd.
Mr. 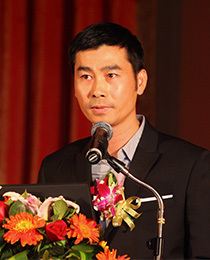 He Jianfeng, holder of a Bachelor’s degree, is one of the Company’s directors. He is also the Chairman and President of Infore Investments Holding Group Co., Ltd., in addition to being the Chairman of Infore Environment Technology Group Co., Ltd.
Mr. Yin Bitong, a Master's graduate, joined Midea in 1999 and served as GM Assistant and Marketing Director of the Residential Air Conditioning Division as well as GM and Executive Director of Wuxi Little Swan Co. Ltd. He is now an Executive Director and Vice President of Midea Group and President of Midea Residential Air Conditioning Division. Mr. Zhu Fengtao, holder of a doctoral degree, joined Midea in 1993 and served as the President of Midea Microwave Appliance Manufacturing Co., Ltd. He is currently an Executive Director and Vice President of Midea Group and the General Manager of Midea Kitchen Appliances Division. 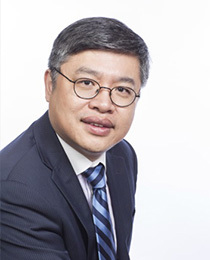 Mr. Gu Yanmin, holder of a doctoral degree, joined Midea in 2000 and has functioned as the Head of Planning & Investment, Head of Overseas Strategy & Development, Vice President and Head of Overseas Business Development of Midea Air-Conditioning & Refrigeration Group, Head of Overseas Strategy of Midea Group. Currently he is an Executive Director and Vice President of the Company. 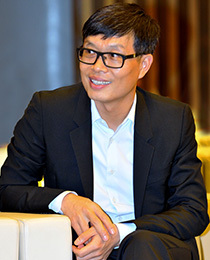 Mr. Li Feide, holder of a Master's degree, joined Midea in 1999 and served as the Board Secretary, the Strategic Operation Head, the Operational Management Head, and the President’s Assistant. 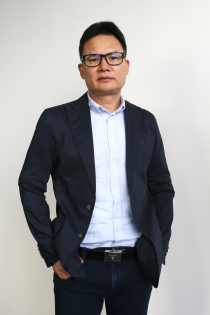 He is now a Executive Director and Vice President of the Company, as well as an Executive Director of the listed company, Welling Holding Co., Ltd. which is controlled by the Company. 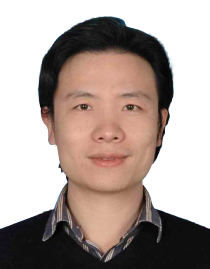 Mr. Wu Shinong, holder of a doctoral degree, is Professor and Tutor for doctoral students at the Management School of Xiamen University. He is also involved as an Independent Director of Midea Group, and a member of the National Natural Science Foundation of China. Mr. Rui Meng, holder of a doctoral degree. He is now an independent director of the Company, a professor of finance and accounting at China Europe International Business School, a chaired professor of finance in Zhong Kun Group, a doctoral advisor, and concurrently the director of a doctoral program, the head of the CEIBS Shoushan Wealth Management Research Center, a member of the Risk Management Committee of the Shanghai Clearing House. 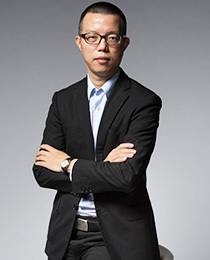 Mr. Guo Xuejin, a master's degree graduate, is the director of Guangdong Kings Law Firm, a member of the Guangzhou 14th People's Congress, a member of Guangzhou Law Committee of the NPC, the arbitrator of Guangzhou Arbitrator Committee, an expert consultant of Guangzhou Traffic Committee and is currently an independent director of Midea Group. 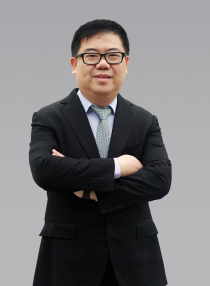 Mr. Li Wenjing, holder of a doctoral degree, is the Vice Director of the Accounting Department, professor and doctoral supervisor in the Accounting Department of the School of Management at Jinan University, and at present is an independent director of Midea Group. 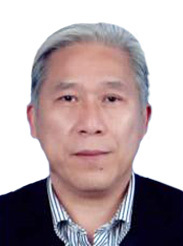 He also holds concurrent positions including being a member of the International Exchange Committee & a director of the Branch Society of Financial Costs under the Accounting Society of China, a director of Accounting Academy of Guangdong Province, a researcher at the Managerial Accounting Research Center of Jinan University, and a researcher in Social Responsibility and Environmental Accounting Research Center of Jinan University.